Let’s talk open government, civic participation and technology! 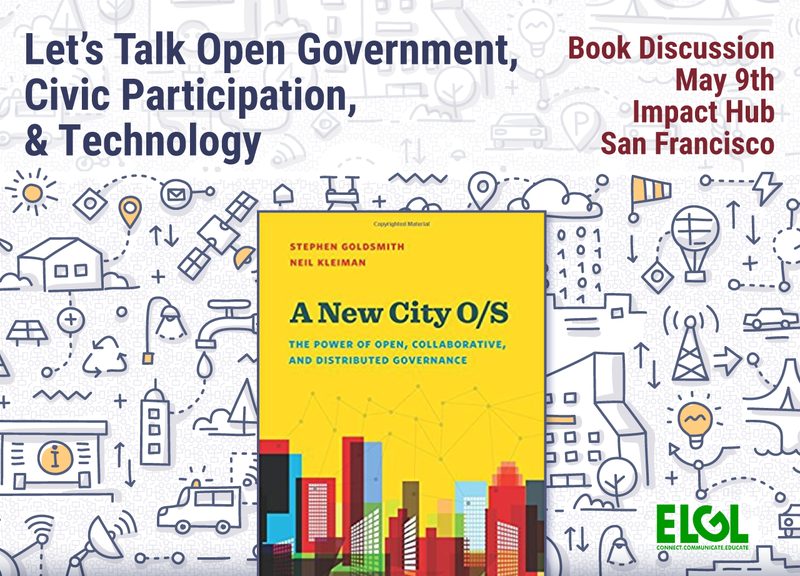 Join us on Wednesday, May 9 at Impact Hub in San Francisco from 6-8 PM where we will talk about A New City O/S by Stephen Goldsmith and Neil Kleiman. RSVP! Get a preview of the discussion in the GovLove podcast interview with Stephen Goldsmith, Harvard Kennedy School.